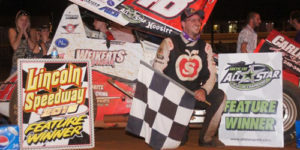 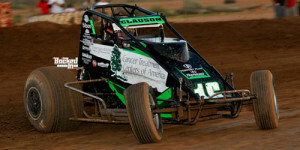 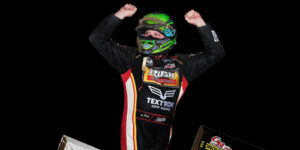 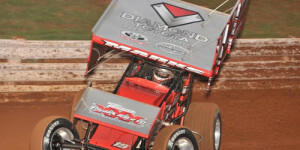 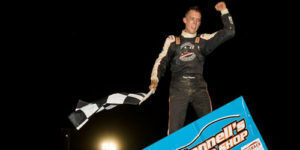 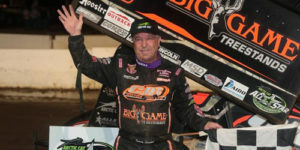 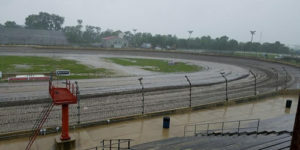 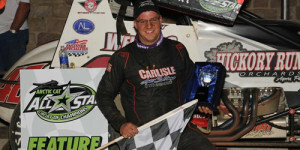 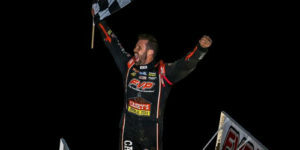 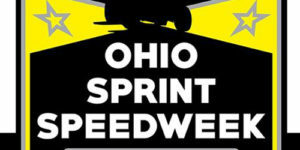 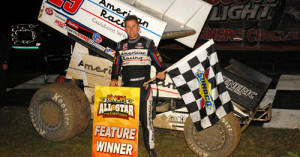 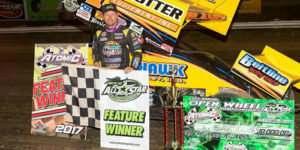 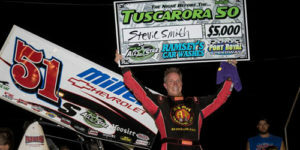 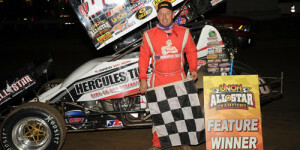 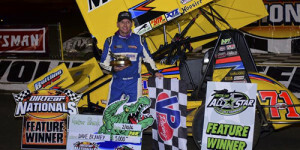 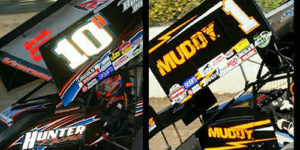 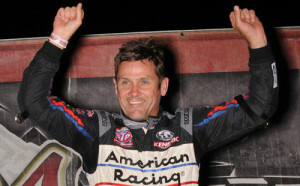 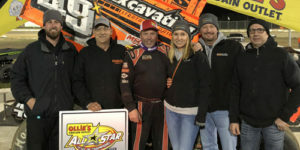 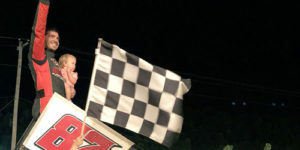 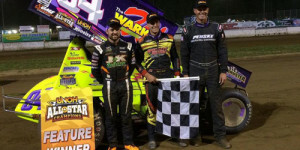 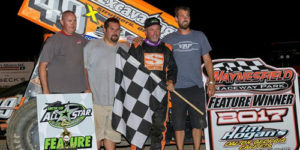 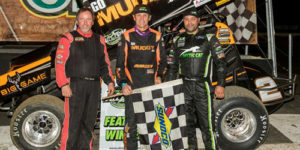 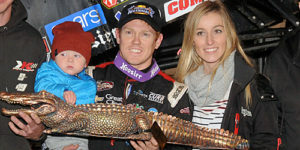 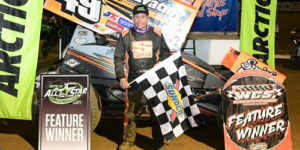 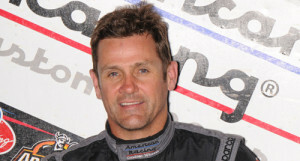 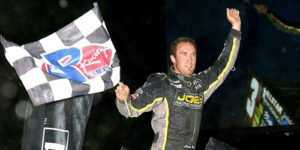 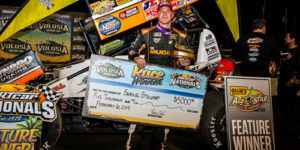 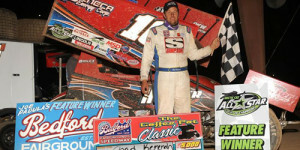 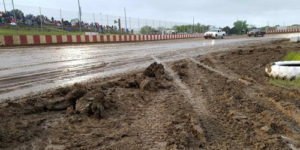 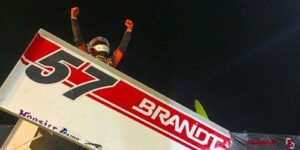 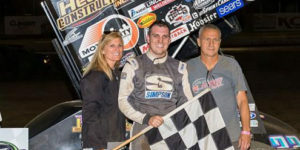 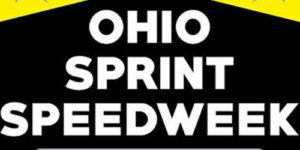 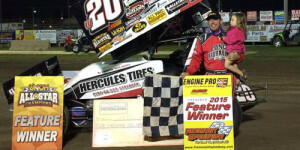 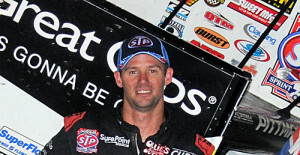 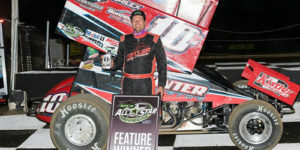 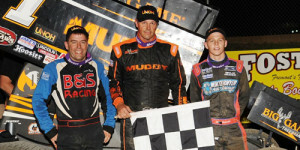 Shane Stewart Gets First Gator in DIRTcar Nationals Opener! 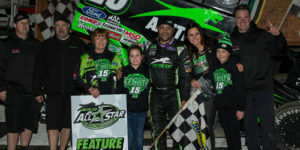 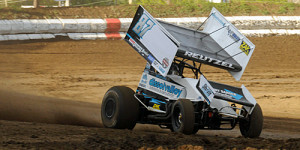 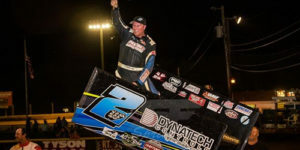 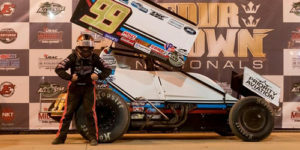 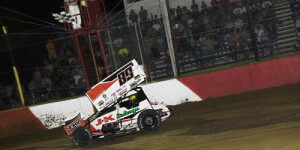 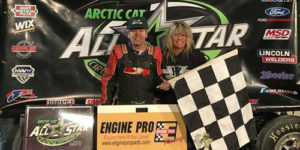 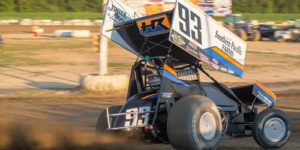 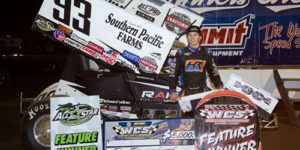 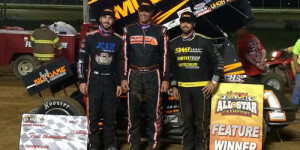 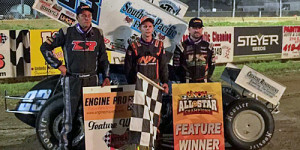 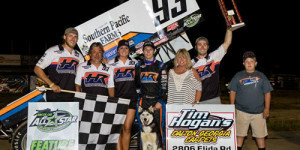 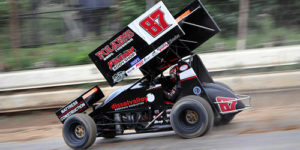 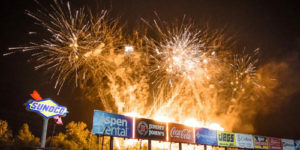 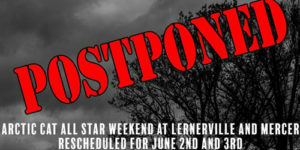 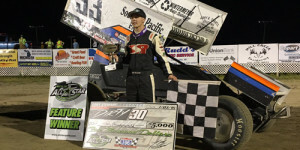 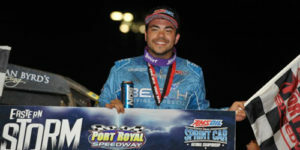 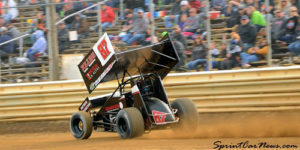 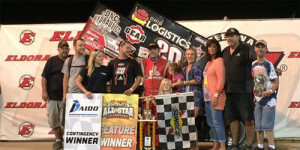 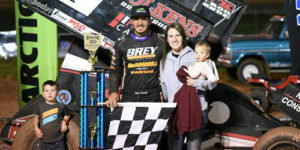 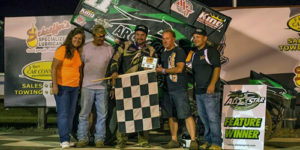 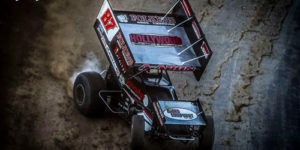 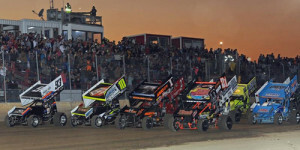 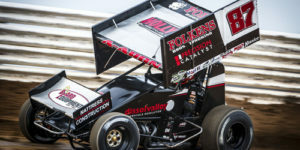 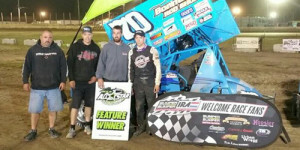 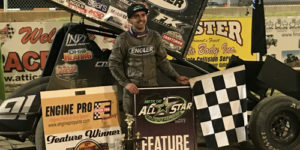 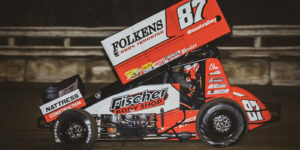 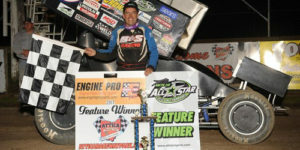 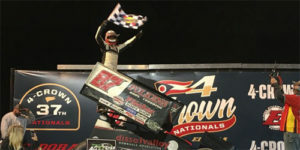 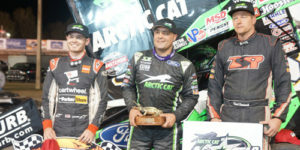 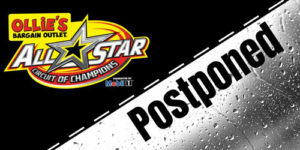 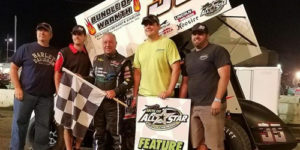 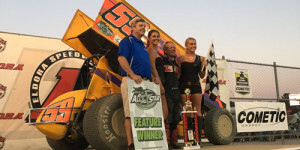 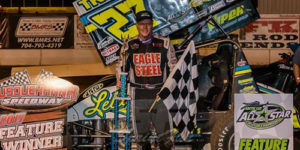 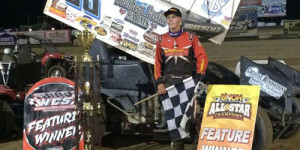 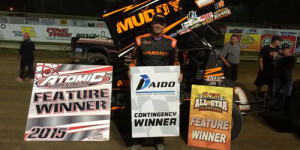 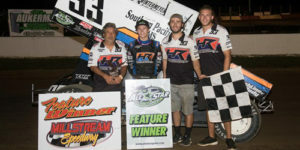 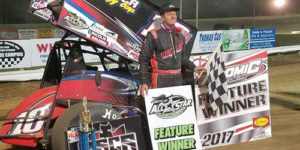 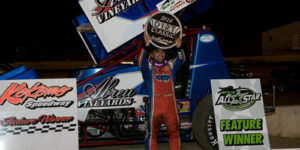 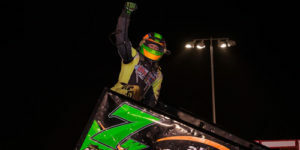 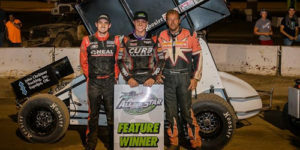 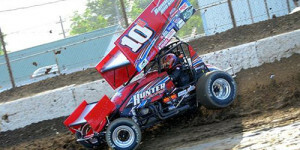 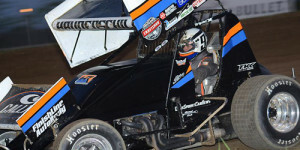 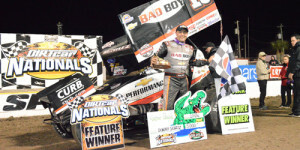 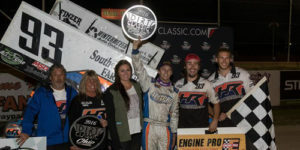 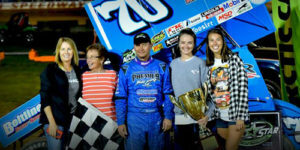 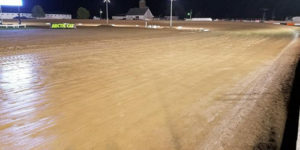 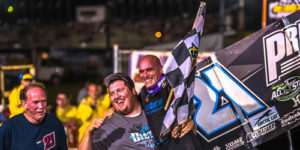 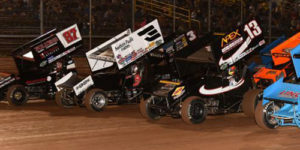 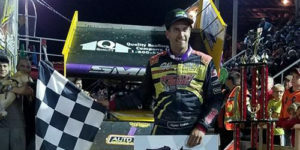 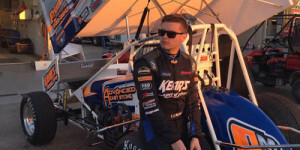 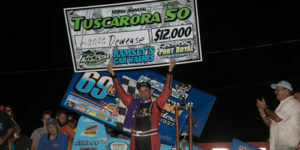 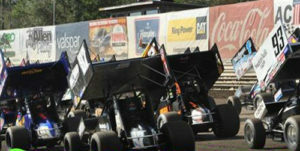 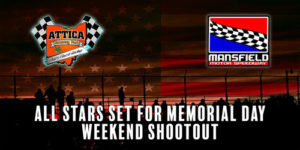 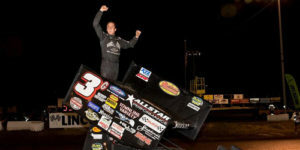 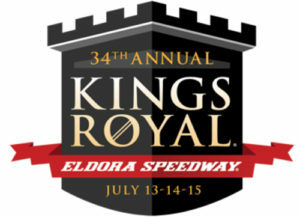 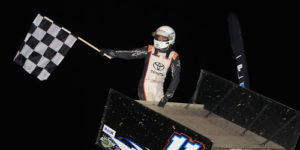 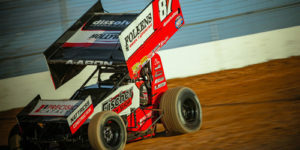 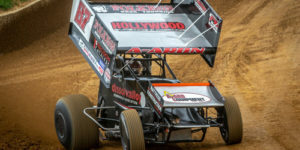 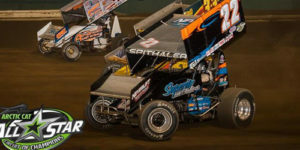 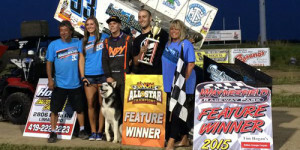 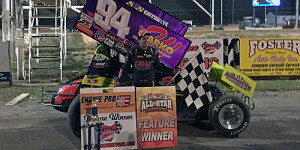 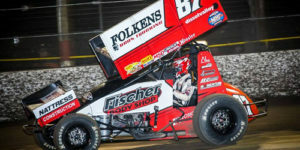 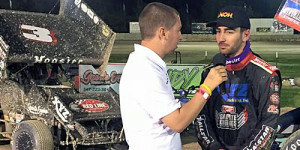 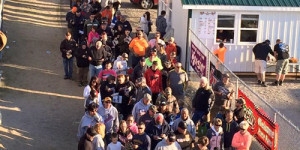 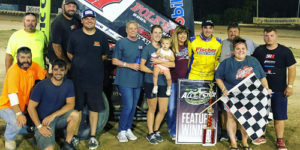 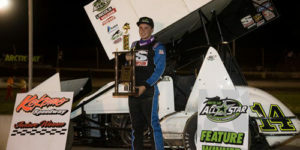 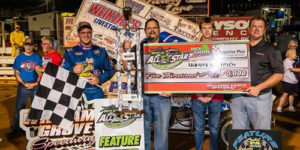 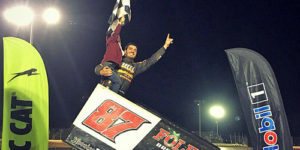 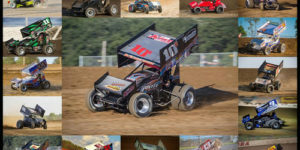 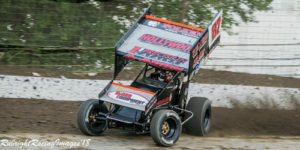 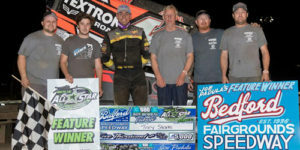 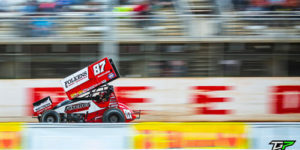 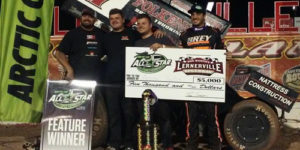 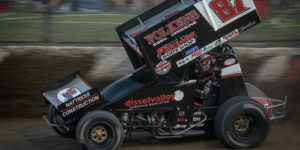 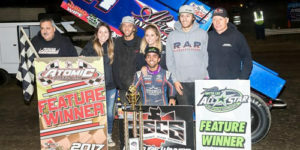 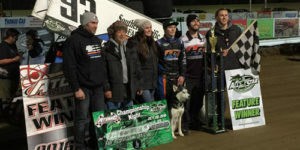 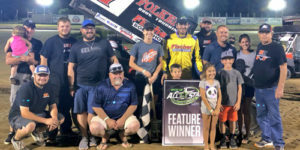 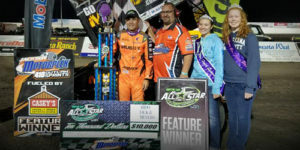 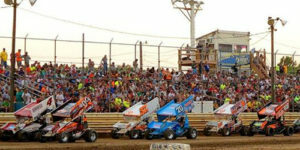 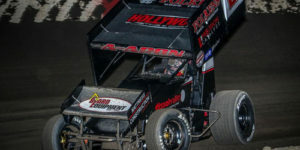 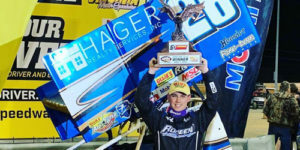 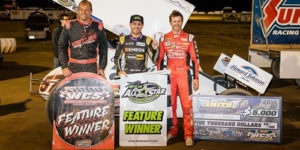 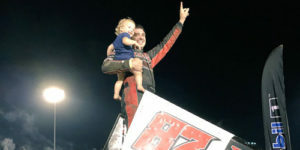 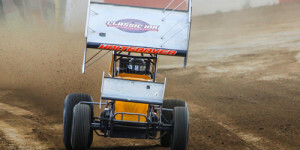 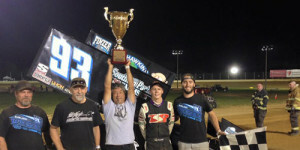 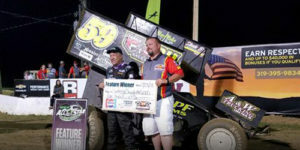 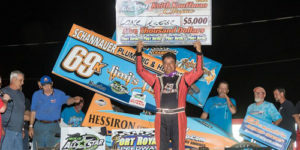 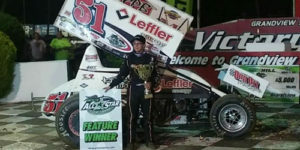 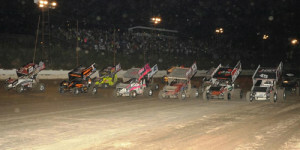 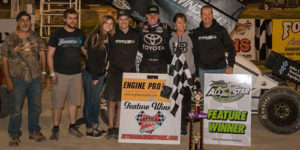 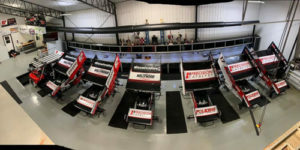 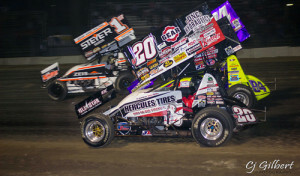 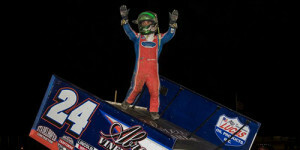 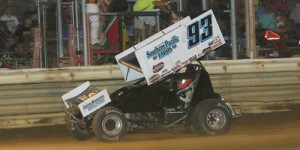 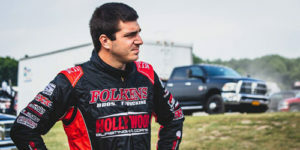 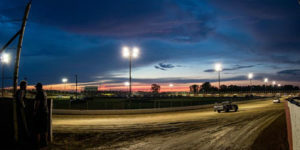 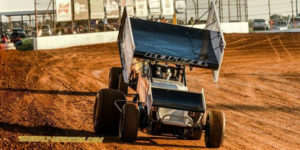 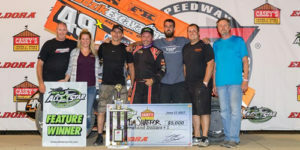 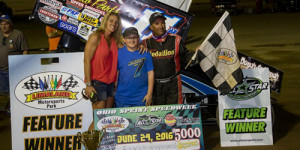 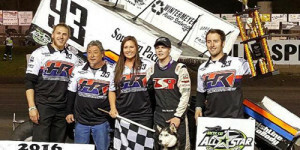 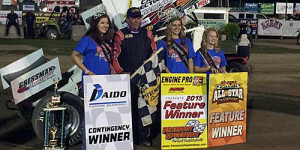 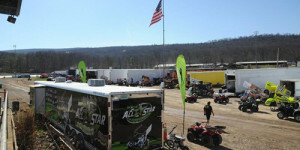 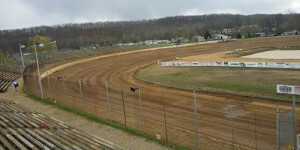 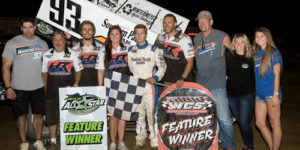 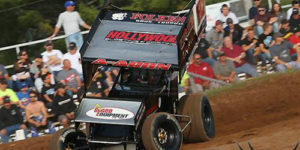 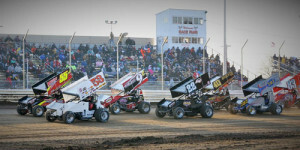 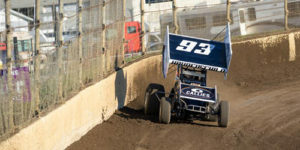 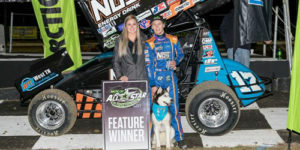 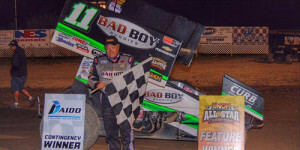 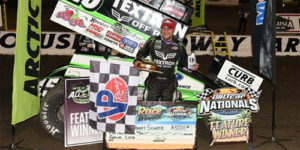 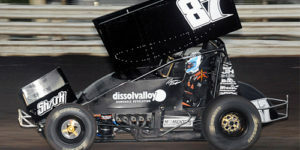 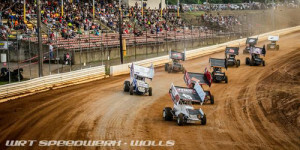 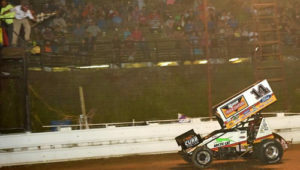 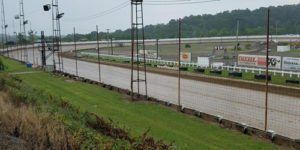 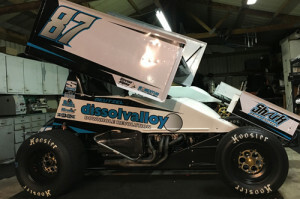 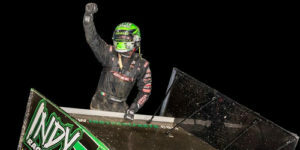 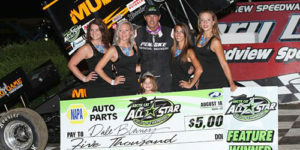 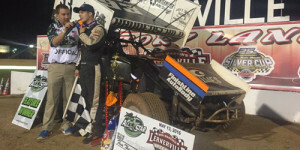 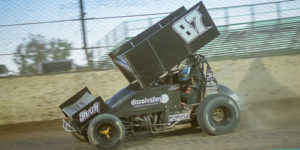 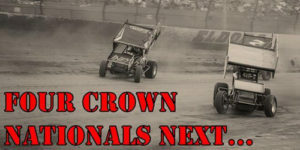 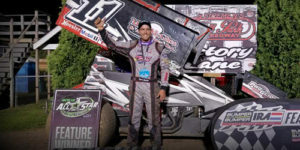 Reutzel One Step Closer to All Star Title after Four Crown Triumph! 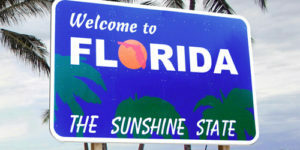 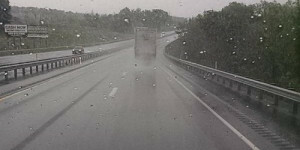 Lidlifters in Florida – When & Where to Watch! 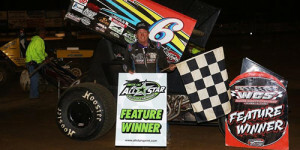 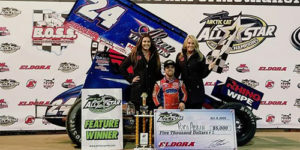 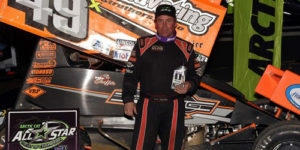 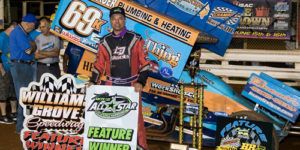 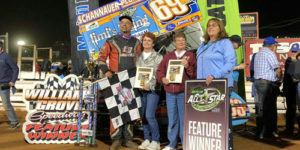 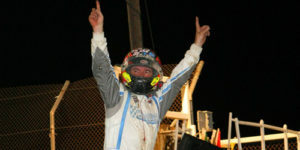 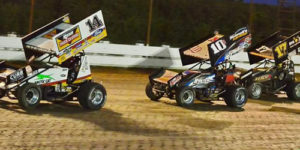 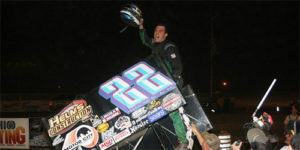 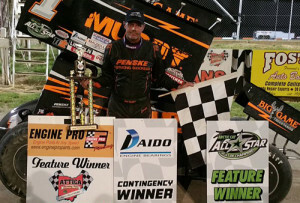 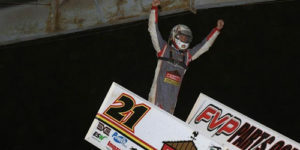 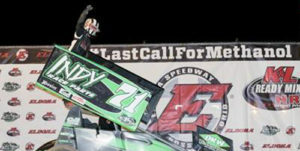 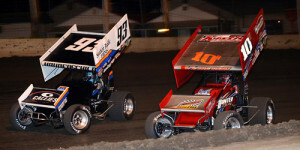 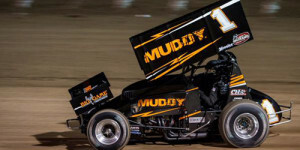 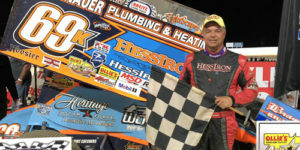 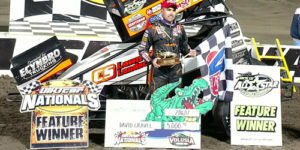 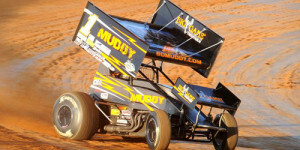 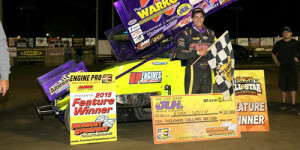 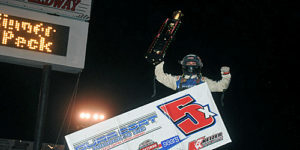 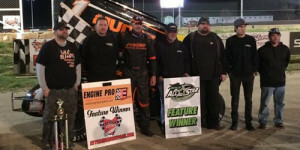 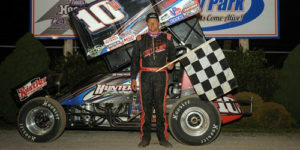 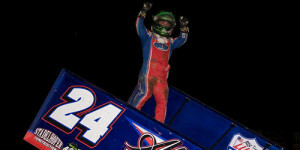 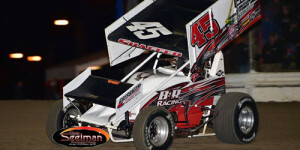 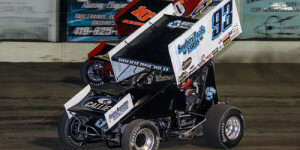 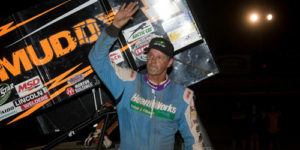 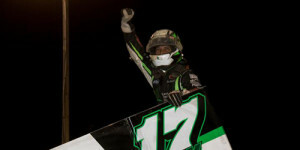 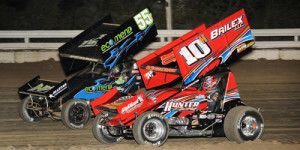 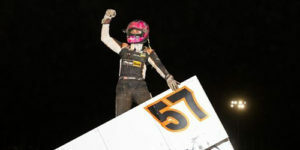 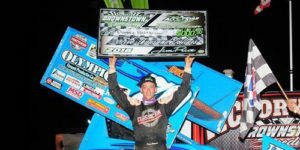 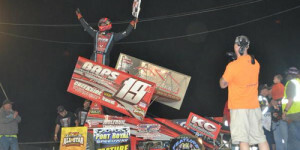 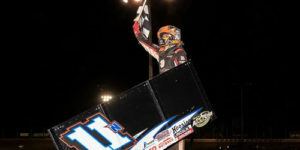 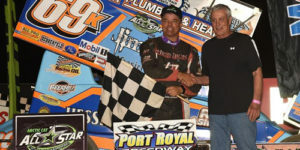 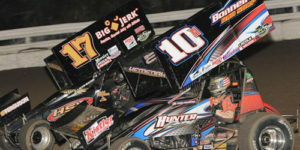 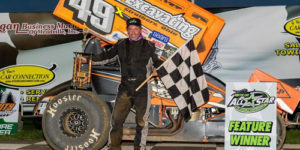 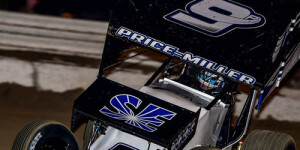 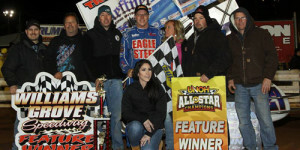 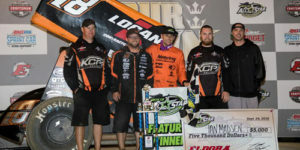 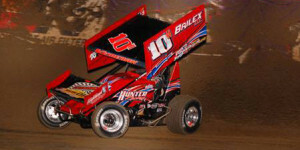 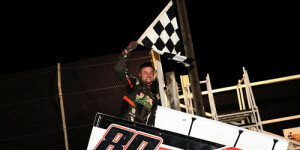 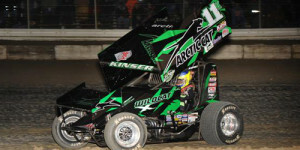 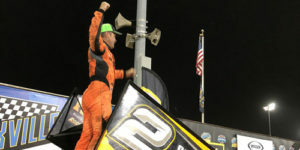 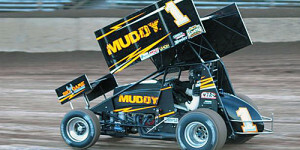 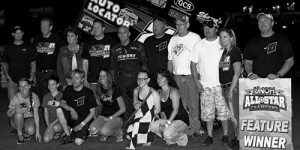 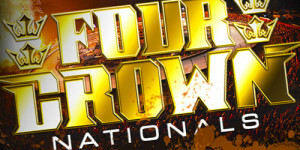 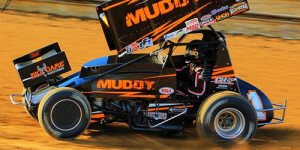 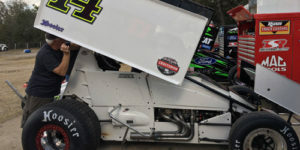 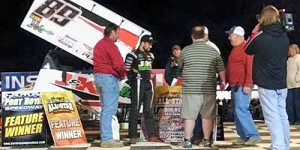 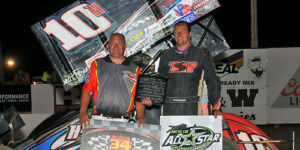 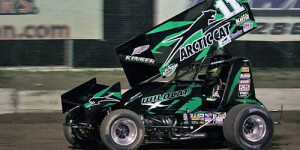 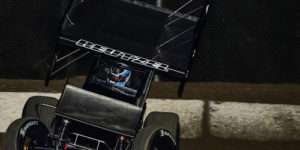 Wins winged Four Crown portion..
Pittman by a Nose on Volusia Night Two! 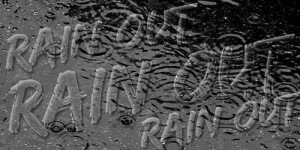 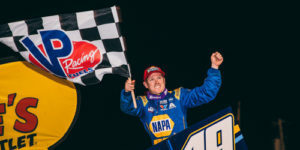 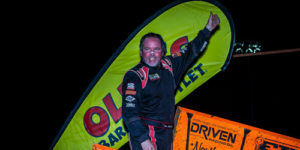 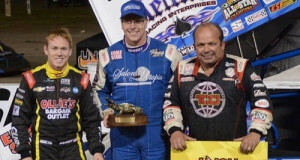 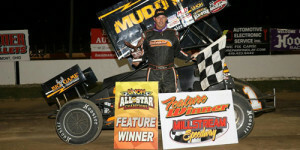 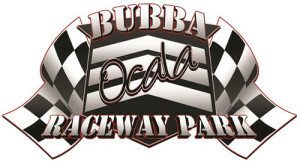 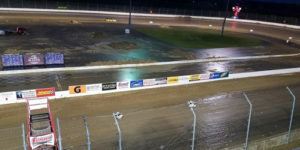 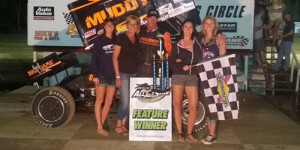 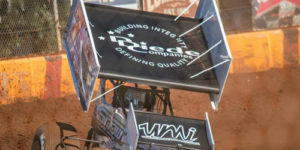 It’s a Mad, Mad, Mad World in Ocala – Madsen Completes the Triple!